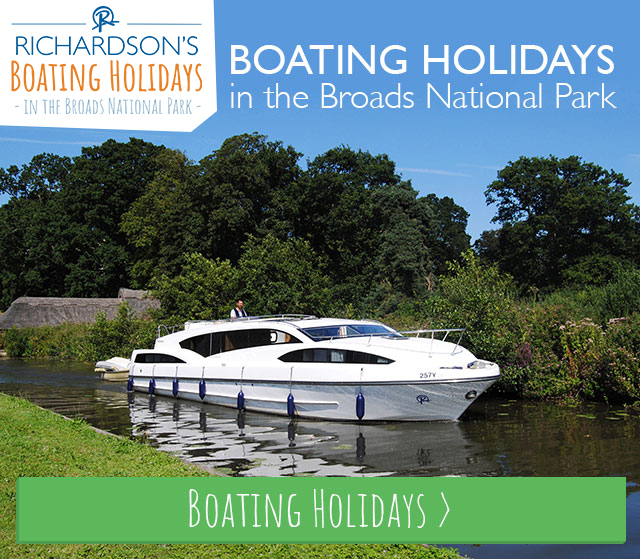 Richardson's Holiday Parks | Seaside town prepares for the first ever Great Yarmouth Air Show! Home » Seaside town prepares for the first ever Great Yarmouth Air Show! Seaside town prepares for the first ever Great Yarmouth Air Show! Sponsored by Haven, Great Yarmouth’s first ever Air Show comes to the seaside town on 16th and 17th June 2018 for a weekend of fantastic stands, great stalls and interesting military exhibits alongside the main event, aerial displays! The aerial displays are sure to be spectacular, reminiscent of the popular Lowestoft Air Festival. The Air Show takes place on Great Yarmouth’s famous Golden Mile, with aerial displays between 1:00pm and 5:00pm on both Saturday and Sunday, with plenty of room for everyone along the town’s large beach and sizable promenade to enjoy these awe-inspiring aerial displays! It’s not just the sky that you should pay attention to during the Great Yarmouth Air Show – there’s plenty to see, do and enjoy on the ground, too! The town’s seafront is a popular spot for tourists and locals each summer, and during the town’s first ever Air Show it’s likely to be no different! 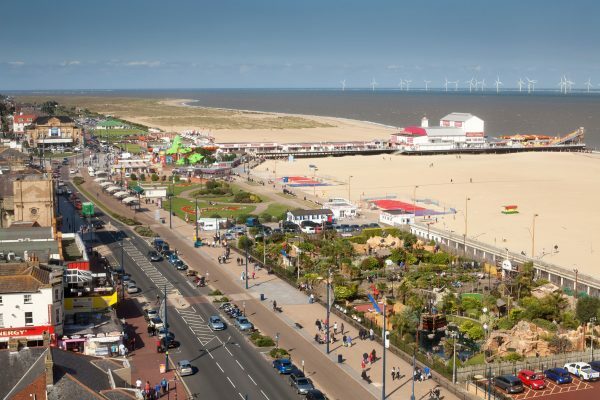 Featuring lots of tourist attractions and amusements alongside a delicious selection of restaurants, cafes and pubs all on Great Yarmouth’s Golden Mile, there’ll also be tasty treats from some pop-up stands and stalls including Hog Roast, German Bratwurst and nut-free ice cream! 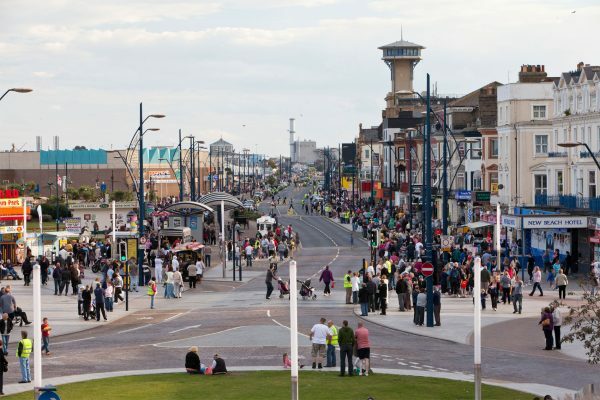 Better yet, the seafront will be a completely pedestrianised zone during the town’s first ever Air Show so you can feel free to explore safely! So, chill out, relax and explore at your own leisure. Hemsby Beach Holiday Park is in the perfect location for reaching the Great Yarmouth Air Show! Just 7 miles north of Great Yarmouth, the town is easily reachable by car, bus or taxi – although we recommend leaving the car behind for the air show and make the most of public transport! You can find out more about the Great Yarmouth Air Show by clicking here. 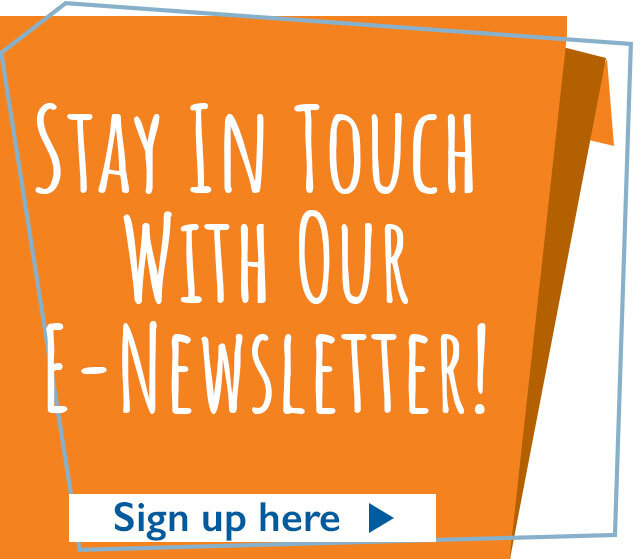 Check our availability now by clicking here. Photos of Great Yarmouth Golden mile by Adrian Buck (1) and Keiron Tovell (2), courtesy of Great Yarmouth Borough Council.